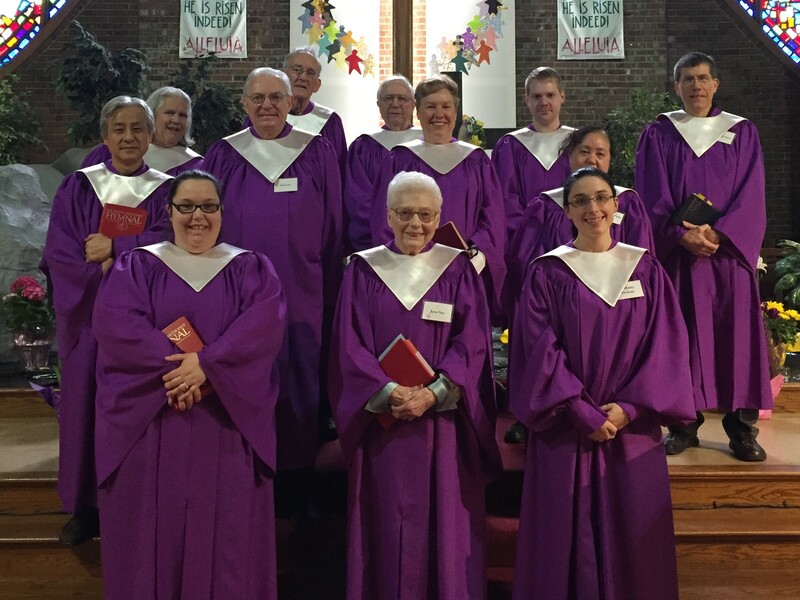 The Thornton Heights Choir provides music at our Sunday service. We enjoy singing many music styles. If you enjoy singing and want to join the Thornton Heights Choir attend a rehearsal on Thursday evening at 7pm or contact Bethany Perkins for more information.